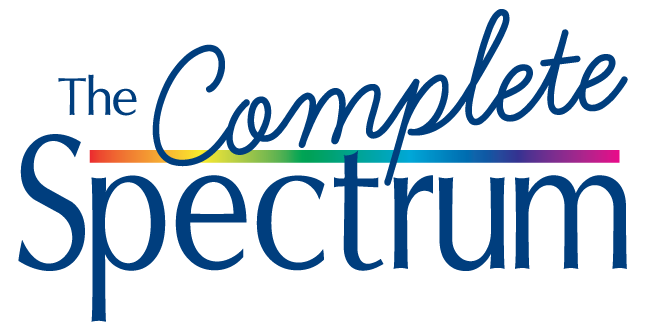 Join our community of small business owners, non-profit executives, and graphic designers by subscribing to our bi-monthly company newsletter by mail, The Complete Spectrum, to receive great content delivered right to your mailbox. Complete the form below to subscribe by mail today. Review our Newsletter Archives to see samples.